Africa as a continent that is blessed with much in the way of wildlife, that in other parts of the world has long been swept aside to make way for human settlement and civilisation. It is also a continent with much in the way of needs. Firstly, your contribution generates park and conservation fees to the respective game conservation areas you may visit, simply by visiting them. 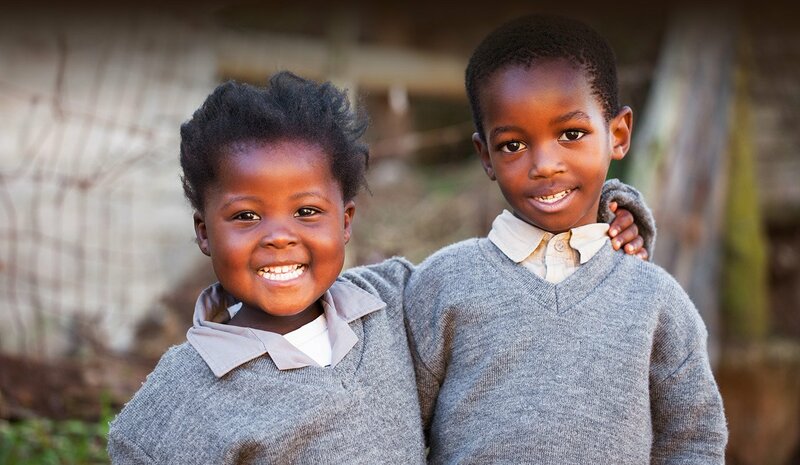 Secondly, Robert Mark has teamed up with two innovative and important charities in Africa both to further the aims of nature conservation and also very importantly to improve education availability for children in the poorer, less advantaged communities of South Africa. We firmly believe that education is critical in the uplifting of the underprivileged youth of South Africa - who will make up the communities of future generations - out of poverty and lives of crime and desperation. Teaming up with our valued guests in this way gives us an extensive opportunity to make a meaningful difference to a very large problem that urgently requires attention, and an unmeasurable difference to the lives of those who otherwise have no access to even basic formal education, and almost zero chance of a comfortable life. Then, we have committed an amount of 8% of our profit every year toward funding these important efforts in the development of the African continent, and the natural planet that we all wish to live on. At the end of each financial year we make a donation to the other two charities in support of conservation, habitat protection, and further education. If, however, you would prefer to opt out of this program, please let your travel consultant know and we will make arrangements accordingly. 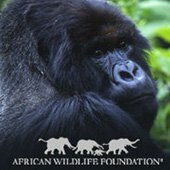 Headquartered in Nairobi, Kenya, this foundation is on the forefront of the fight to protect African wildlife and wildlife habitats from their assault by man in numerous African countries, often where it is most needed. Through smart planning and active community involvement they aim to develop a modern Africa that also protects its natural resources. This innovative charity fills a significant gap by providing learners from disadvantaged communities with the knowledge, skills, networks and resources they need to access tertiary education or employment after they have left school. 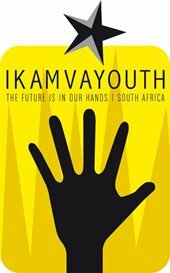 Their aim is to increase the collective skill level of the population, particularly in the poorer townships or rural communities. Currently only 10% of youth in South Africa access higher education, and only a fraction of those come from those poorer townships.